This product is currently out of stock. You will be redirected shortly to view other selections. Red & White Columbine is a very nice perennial plant. 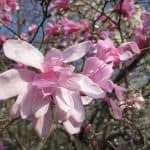 It is perfect for flower beds, cottage gardens and a variety of other landscaping areas. It is a compact plant growing to just 15 inches tall and wide. The foliage is small, with a nice green color, providing a nice appearance all through the growing season. The flowers are smaller, growing in abundance in the early springtime. The inner petals are white, with a deep red center area. The outer petals have a very nice solid deep red color. They are very attractive to butterflies and hummingbirds. Aquilegia caerulea ‘Red & White’ grows to a height of 12 to 15 inches, with a similar spread. 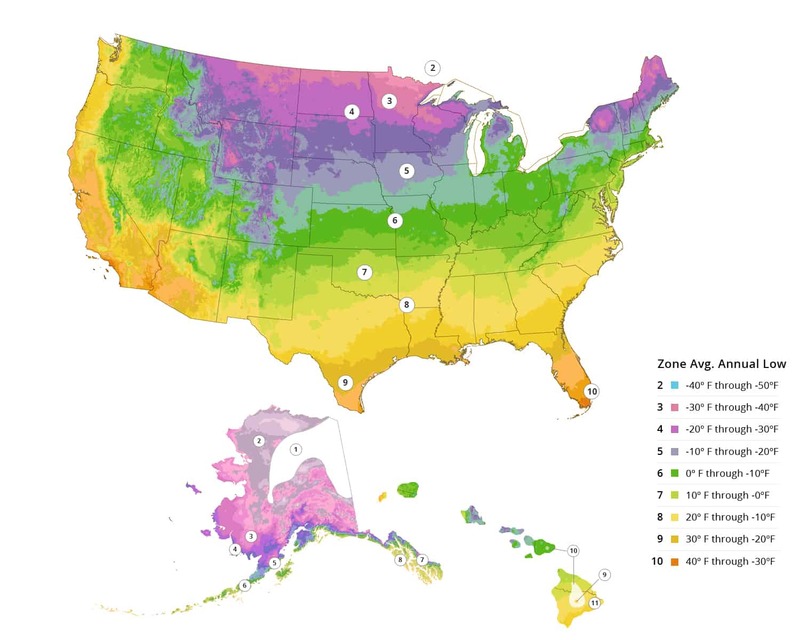 It is recommended for USDA climate zones 3 to 8. 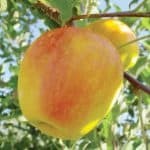 It can grow in full to partial sunlight. 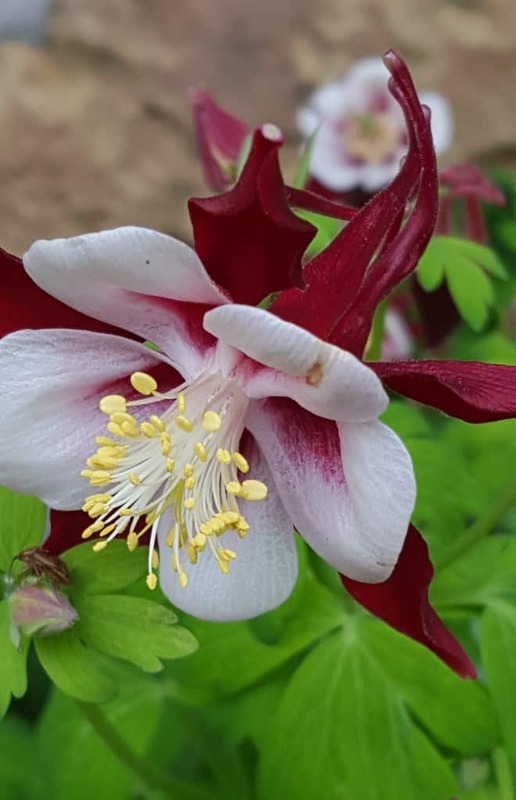 Red and White Columbine does well with average amounts of moisture in well drained soils.